• Create nonvoting classes of stock to provide equity to the owner’s family members who aren’t active in the business, but without conferring management control. 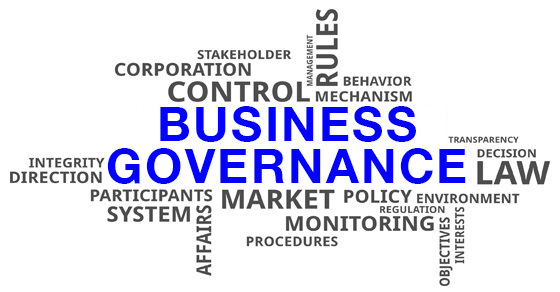 At the end of the day, strong governance is all about knowing your company and identifying the best ways to oversee its smooth and professional operation. Please contact Sara Downing at sara@twru.com or 225-926-1050 for help running a profitable, secure business.